One fine morning, 19 year old Muzamil felt unbearable body-ache and fatigue. He was taken to Combined Military Hospital (CMH) Sibi for a consultation immediately by his concerned parents. While waiting outside the check-up centre, Abdul Wahid father of Muzamil, was assuming that it might be normal illness and Muzamil will be alright. “I know it’s hard for you but your son is suffering from blood cancer,” a doctor in CMH told the shocked father of Muzamil. Mr. Muzamil is not the first juvenile spirit who has fallen prey to the deadliest ailment of cancer. 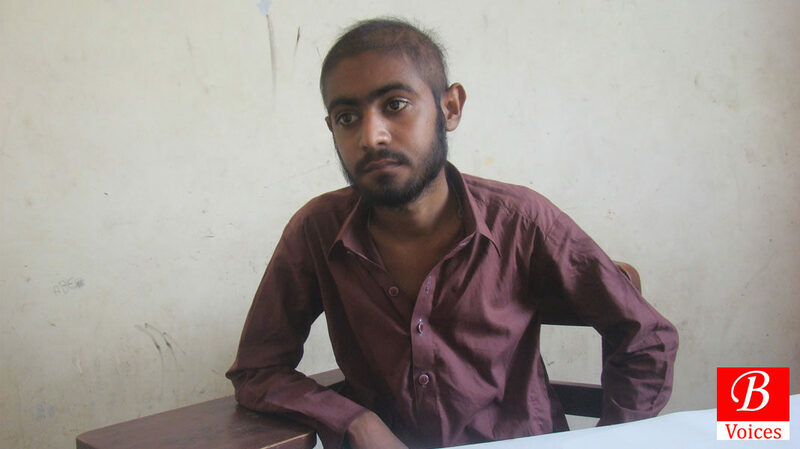 In fact, Muzamil only stands in the queue of the few cancer patients from Balochistan who have luckily survived by getting treatment in Karachi as there is no proper cancer hospital in Balochistan. According to US National Cancer Institute, Cancer is defined as a condition where some of the body’s cells begin to divide without stopping and spread into surrounding tissues. This condition results in deterioration of the health of patient and ultimately death. Cancer is the second leading cause of death world over, as per World Health Organization (WHO). Cancer caused 8.8 million deaths in year 2015 alone which means 1 in 6 deaths around the world was caused by cancer. When it comes to Balochistan there is always dearth of authentic and current facts and figure. Same is the case with number of cancer patients in Balochistan. Only document available is a 2012 research article authored by Dr. Roohullah, Professor Radiation Oncology Department, Bolan Medical College (BMC) along with others. This research titled “Prevalence of Cancer in CENAR Quetta” [PDF] analysed a 12 year record, from 1998 to 2009, of cancer patients admitted to Centre for Nuclear Medicine & Radiotherapy (CENAR) Hospital in Quetta. According to the research article a total number of 12,022 patients were registered at CENAR during the case study. Out of the total number of patients, 7,650 (70.44 %) belonged to Balochistan and 3,211 (29.56 %) belonged to Afghanistan. The ratio here is shown according to the figure of the record of registered patients analysed which was 10,861. At the moment there a lot of cancer patients of Balochistan being treated in Hospitals of Karachi. Balochistan Voices tried to track down few of them. Son of Abdul Wahid, a driver by profession, the 19 year old Muzamil has been getting his treatment from Aga Khan University Hospital (AKUH) Karachi for last four months. Despite his family being under financial constraints, his glowing eyes can hope for a normal life soon. “I have to repay a debt of Rs. 250,000 to Aga Khan Hospital. They can stop my son’s treatment any time,” Mr. Wahid fears. 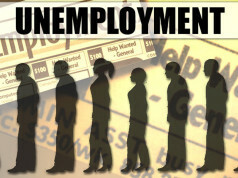 “My relatives have been aiding me financially since my son has been suffering from blood cancer. Had there been facilities in our province [Balochistan], cancer patients would not have travelled to Karachi for treatment which requires a hefty amount,” he informs Balochistan Voices. “I have appealed to the government of Balochistan for help, but still I wait for the aid to come!” laments Abdul Wahid. Although Muzamil’s courage seems carrying on the ongoing war with the malicious disease, but financial hindrances might cause his life a heavy cost! Although 50-year-old Jannat bibi’s case is a resemblance of courage, yet her plight is beyond depiction. “My wife was diagnosed with an abdominal mass and got her first surgery in 2013. In a span of three years, my wife received three surgeries before being diagnosed with an abdominal cancer in 2016,” Muhammad Amin, husband of Jannat Bibi, informed Balochistan Voices. 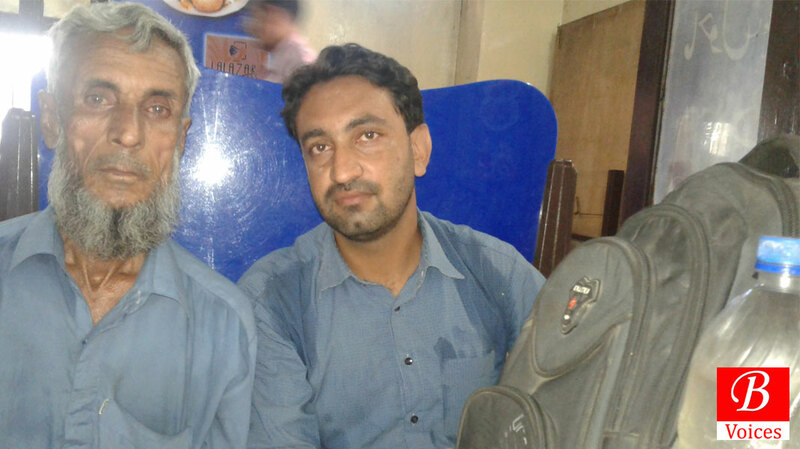 Muhammad Amin is currently employed as a clerk in session judge office at Khuzdar. Despite being a salaried government employee, he says, his appeal to the government for aid was turned down saying there wasn’t enough money in judiciary’s health account. “After spending almost 500,000 rupees on my wife’s treatment, I have got her admitted to civil hospital Karachi. Here [in civil hospital Karachi] we face an intense financial crisis as well as a physical labour as the hospital does not have any capacity to accommodate patients in wards at night. We are instructed to take our patients home at night and bring them in the morning,” he complains about the administrative failure and negligence practiced at civil hospital Karachi. A senior staff member of civil hospital Karachi told Balochistan Voices on condition of anonymity that there is limited equipment and capacity to deal with cancer patients. “Patients are getting facilitated somehow and situation will improve,” he claimed. Mr. Jahanzaib is a government employee and he is currently employed as a mathematics lecturer. Mr. Jahanzaib also shares a similar tale of a plight which cancer patients belonging to Balochistan suffer. 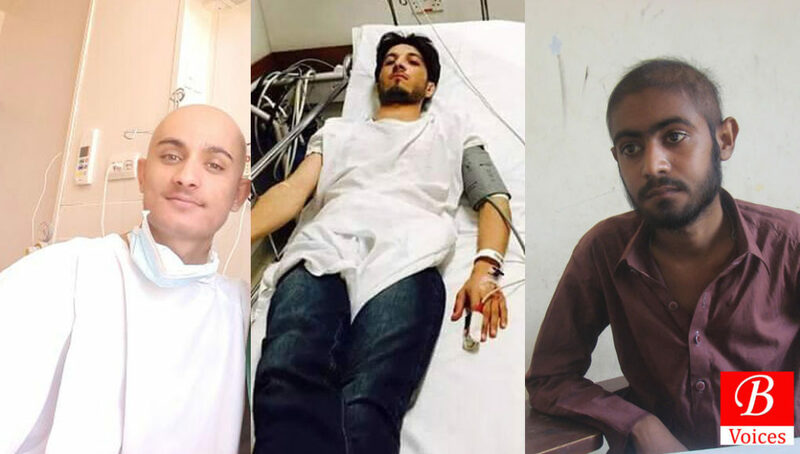 “I have been travelling to Karachi at Aga Khan University Hospital (AKUH) for two years now to get my mother treated who is suffering from low-grade lymphoma – a type of cancer. Despite being a government employee and my mother’s treatment expenses borne by government, I have yet spent around 3 million on travelling and accommodation including OPD expenses in Karachi,” Mr. Jahanzaib tells Balochistan Voices. However he also mourns the plight of current health facilities available in Balochistan. Cancer patients of Balochistan travel all the way to Karachi for treatment due to lack of availability of cancer treatment in hospitals of Balochistan. 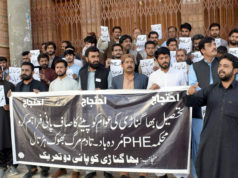 “The plight of the health department of Balochistan is too overt from the fact that Bolan Medical College (BMC) does have an oncology department but with a 14-bed cancer facility we have to adjust two patients on a single bed,” complains Dr. Zahid Mahmood, head of the oncology department of BMC Quetta, while talking to Balochistan Voices. “How can we facilitate an intense flow of patients from Afghanistan and Iran with a ‘tiny’ facility available?” asks Dr. Zahid Mahmood. Lack of cancer treatment facilities in Balochistan on one side and unaffordable cancer treatment expenses in hospitals of Karachi have led the relatives of patients to go for a new route – using social media to collect donations. Case of Hajira bibi was first such case where civil society activists managed to raise Rs. 3.8 million for her treatment in just 24 hours. Likewise, last year another cancer patient Rehan Rind lost his live while battling cancer and his case was also followed actively on social media. Rehan Rind, in his last video message on social media, urged people to campaign for establishment of cancer hospital in Balochistan. That further ignited the cancer debate in Balochistan. Other cases which also drew a wide attention included those Sheh Mureed and Noor Bibi. 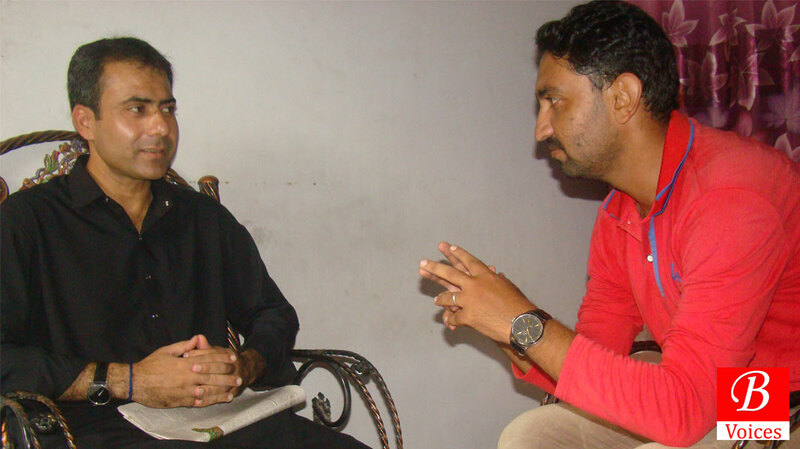 “Social media can be a very effective tool to spread a message in no time, but its usage depends on education, awareness and literacy level of the relatives of the cancer patient” says Imran Baloch, a founding member of Rehan Rind Foundation, an organization named after cancer victim Rehan Rind which is engaged in fund-raising campaigns on social media and has been demanding a cancer hospital in Balochistan. “Social Media has helped us a lot since we have been engaged in fund raising campaigns for cancer patients belonging to Balochistan,” He told Balochistan Voices. 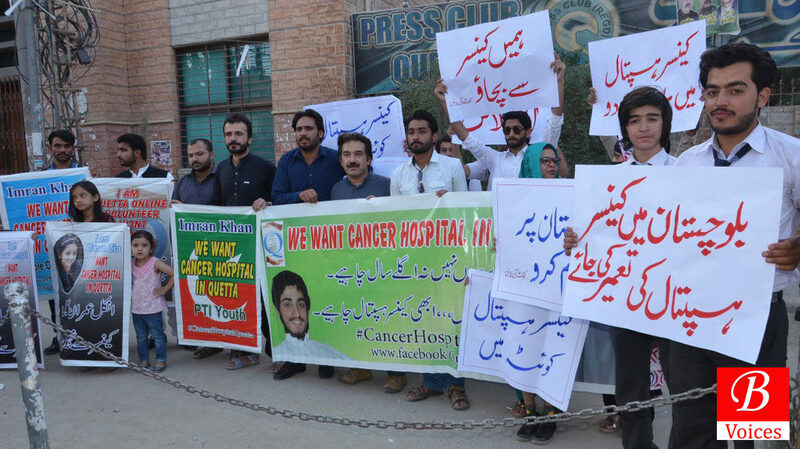 After donation collections on social media, civil society activists now have started a campaign to establish a cancer hospital in Balochistan. Dr. Zahid Mahmood also agrees that to facilitate and curb the cancer in Balochistan there is a need for separate hospital for cancer. Quetta Online group of volunteers has been on the forefront of campaigning for a cancer hospital. Aimen Zia, an 11-year old volunteer of Quetta Online demanded from Imran Khan, through a video which went viral on social media, to establish a Shaukat Khanum Cancer hospital in Balochistan. “We have extended funds to facilitate and overcome this issue on war-footing bases, yet our extensive plan is to establish a separate facility for cancer,” Abdul Rauf Baloch, Additional Secretary Health Department Balochistan, informs Balochistan Voices. He believes that till the time a new cancer hospital is established in Balochistan, CENAR which does not fall under provincial government, could be developed as a proper cancer institution. To box all the concerned voices about cancer issue in Balochistan, the legitimate conclusion emerges in shape of the very legitimate demand that is to establish a cancer hospital in Balochistan — a dream, seen by Rehan Rind, craves for due attention to be materialised. Adnan Aamir and Yahya Reki contributed to this report.